Jaohar UK is a company based in the United Kingdom specialising in providing B2B services to the worldwide shipping industry. We work in partnership with offices and agents around the globe to ensure the best possible service for our clients. 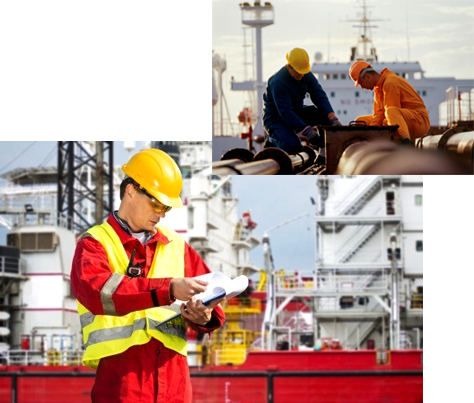 Our services vary from ship brokering, chartering and contracting to consultations in most aspects of maritime business. Our professional team assures a prompt response to all requests while maintaining a high quality of customer service and satisfaction at all times.